Microsoft's City Road Show at Jaipur. Got Windows 7 RC Copy! Microsoft’s City Road Show at Jaipur. 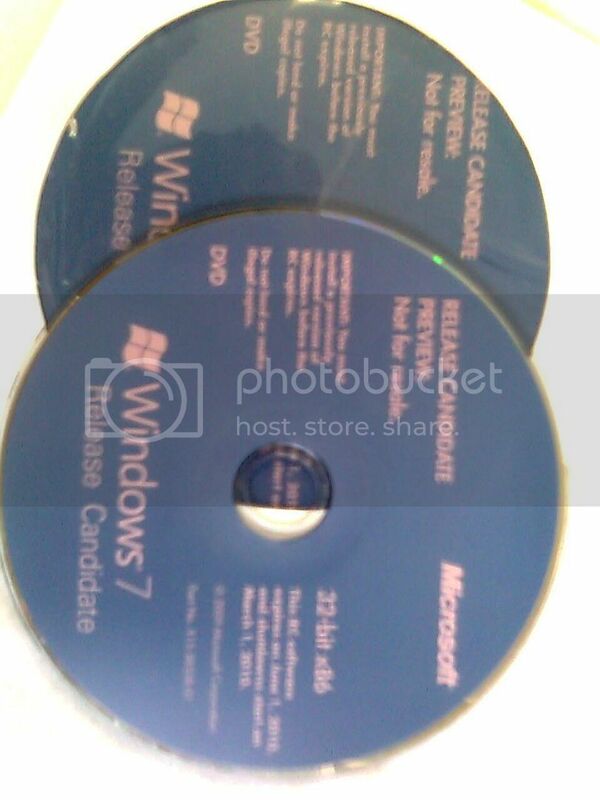 Got Windows 7 RC Copy! (IT Pro Evangelist) is an IT Pro Evangelist with Microsoft India. She works closely with the online IT communities and is passionate about spreading excitement about the latest developments at Microsoft. During session there was a System Administrator working on Linux platform asked Ranjana Jain a question that his colleague employees used to come to take a better antivirus for their Windows OS but not for their Linux OS. Then Ranjana Jain gave an ultimate answer of this as that the employees loves their Windows box more than their Linux box that’s why they want to keep it more secure than the Linux one. Hats off for her answer. In session she explained the working of Windows PowerShell and its power by demonstrating a demo with some of the commands like Get-Process, Set-alias etc. All were so excited to see the power of Windows PowerShell. And at last there was a giveaway of Windows 7 RC DVD and PC Quest magazine to 30 lucky people chosen randomly as lucky draw and I was one of them, I got mine Windows 7 RC DVD and a PC Quest Magazine. Below there is a snapshot of that one.